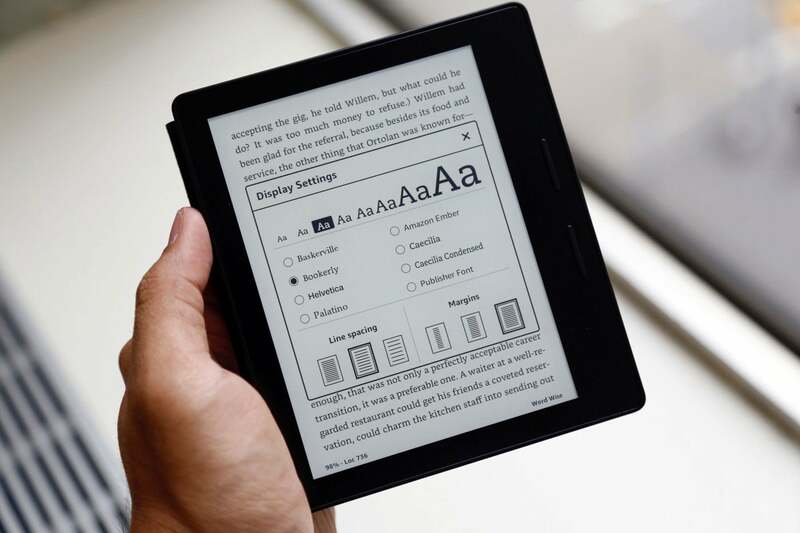 Amazon is offering a nice little “upgrade program” for anyone who has an old Kindle and is looking to upgrade to a new one. The company is offering an Amazon Gift Card plus a $20 bonus for a new Kindle when you trade in your old Kindle. How much your gift card is worth will depend on how much your Kindle is worth. As long as your Kindle works and your display isn’t cracked, you should get back a little more than a few bucks. Shipping is free and you can upgrade to pretty much any Kindle Amazon sells including the Kindle for Kids Bundle. Want to learn more? Head over to Amazon.